Wallace Chevrolet > Uncategorized > Happy New Year! Happy New Year from all of us at Wallace Chevrolet! Thank you for making Wallace your dealership of choice. We truly would not be here without our customers- once again, THANK YOU! 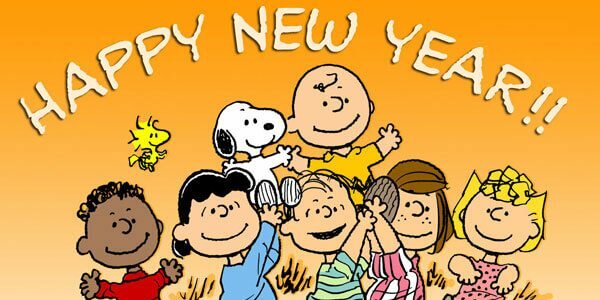 Wishing you a safe and happy New Years Eve and and all the best in 2016! See you then!